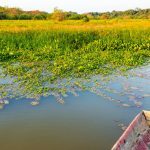 Amboro National Park is an ecological masterpiece of almost half a million hectares, located approximately 150 km north west of the city of Santa Cruz de la Sierra. Park Amboro lies in a unique geographical position at the confluence of 3 distinct ecosystems: the Amazon basin, the northern Chaco and the Andes (nowhere else in the world do three such vast environments converge). 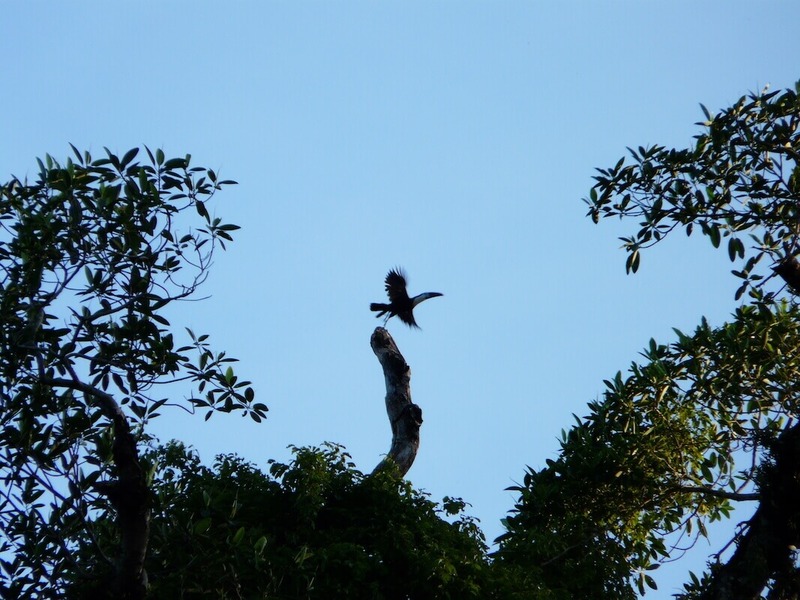 Amboro National Park contains over 800 bird species, more than the USA and Canada together! In the 1960s and the beginning of the 1970s, the region of what today is called National Park Amboro, was not a protected area yet. There were many big industrial companies working in the forest, doing lodging and mining activities. 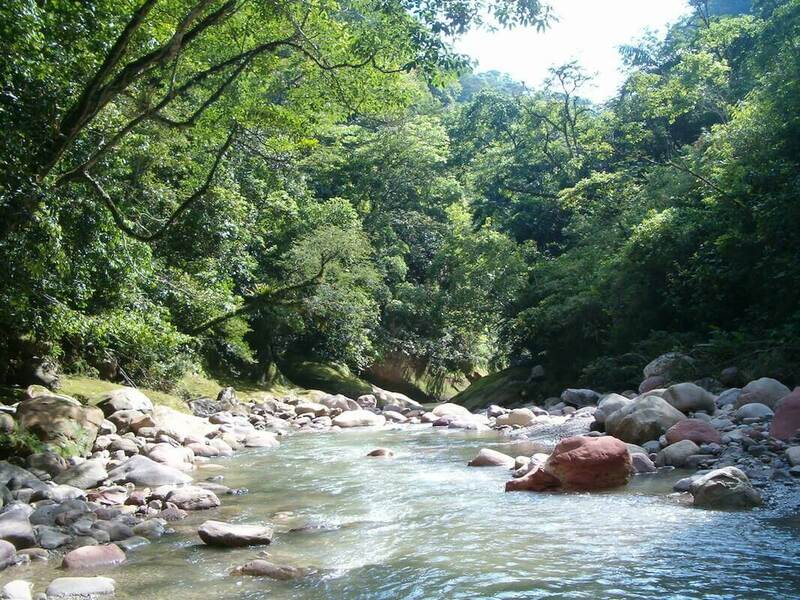 In 1973, the park was initially established as a natural reserve called the Reserva de Vida Silvestre German Bush. In 1984 the area officially became a national park, protecting 180.000 HA. This was extended to 637.600 HA in 1991. 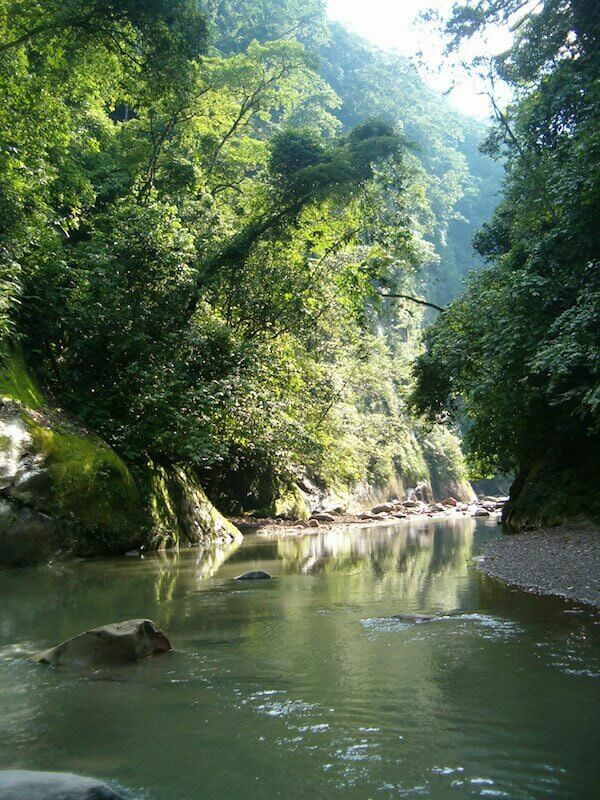 Because of its unique geographical location Amboró National Park hosts an incredible variety of flora and fauna. Both highland and lowland animal and plant species can be found in the park. The park also hosts many trees valued for their fine wood such as Mara and various species of palm trees. A huge variety of bromeliads, orchids and forests of giant ferns makes this park very special. Amboró Park is also the home of the jaguar, the rare spectacled bear and other mammal species native to the Amazon. Perhaps most impressive is the huge number of birds that inhabit the area, one of the the greatest concentrations of bird species per km 2 in the world. 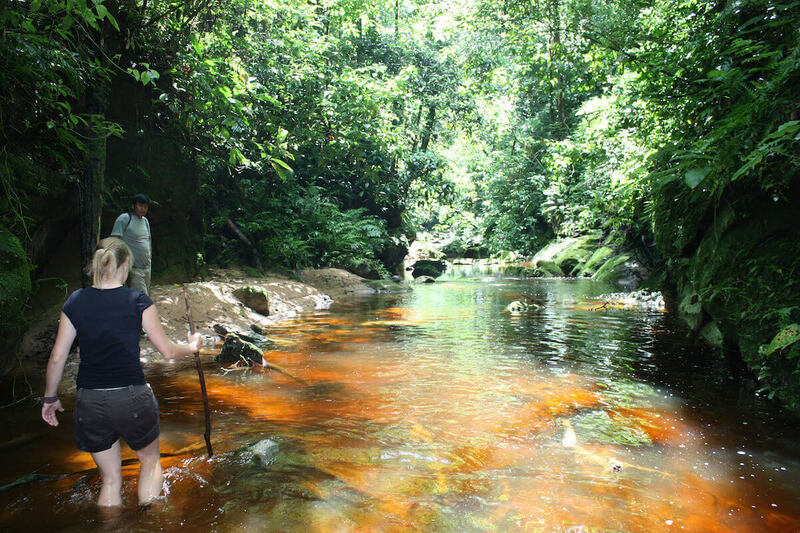 The conservation of Amboró National Park is of scientific interest and vital to humanity, considering that it is one of the richest and most diverse regions in the world with unique flora and fauna. 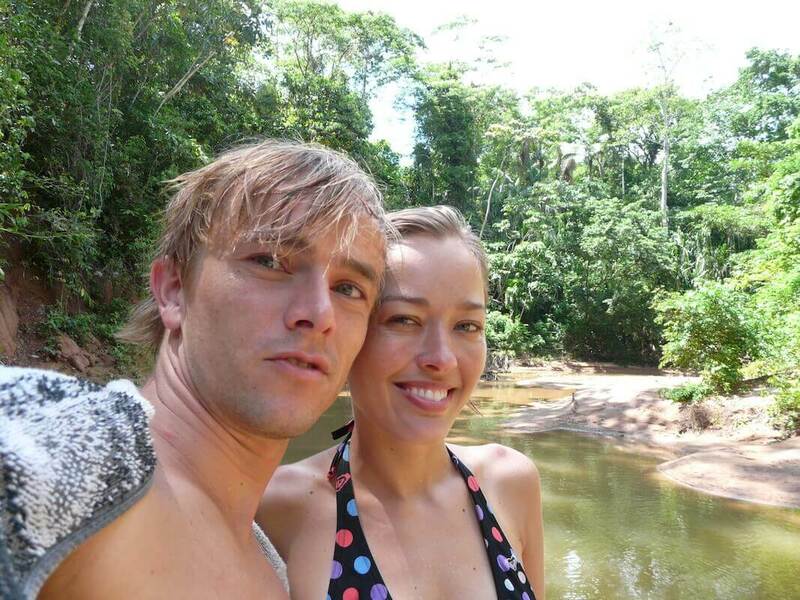 The North side of the park is the most humid area and can be described as tropical rain forest or jungle. 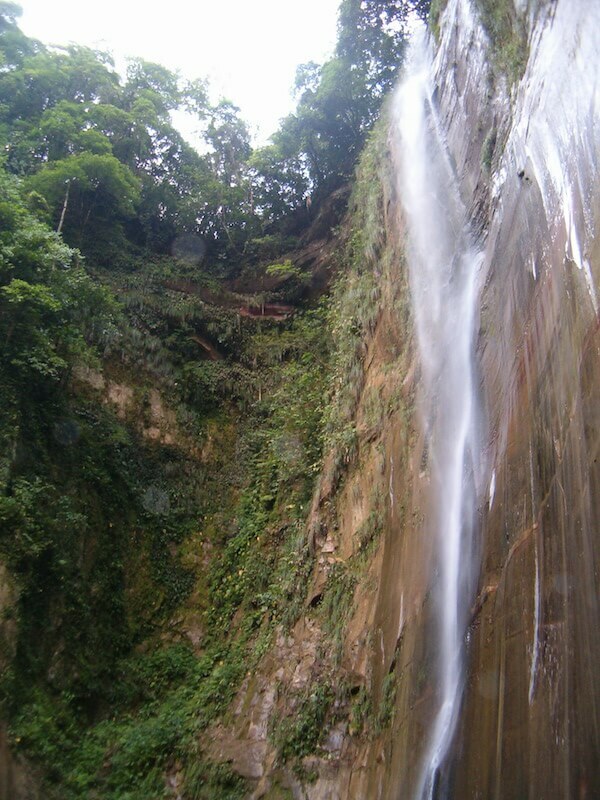 In this part, beautiful waterfalls and natural swimming holes with crystalline water can be found. Amboro national park: more than 2.659 registered plant species, 127 mammals, 105 reptiles, 73 amphibians and 842 species of birds. The tour starts in Santa Cruz at 6.30 am in the morning, when a vehicle will bring you to Buena Vista town. In Buena Vista our guide will be waiting for you in the Centre of Interpretation of the Amboro National Park. In this Centre our guide will tell you some interesting facts about the park and show you the trail you are about to walk. After this visit, a vehicle will take you in about 1.5 hours near the entrance to the Park, at this point your hike through this tropical paradise will begin. 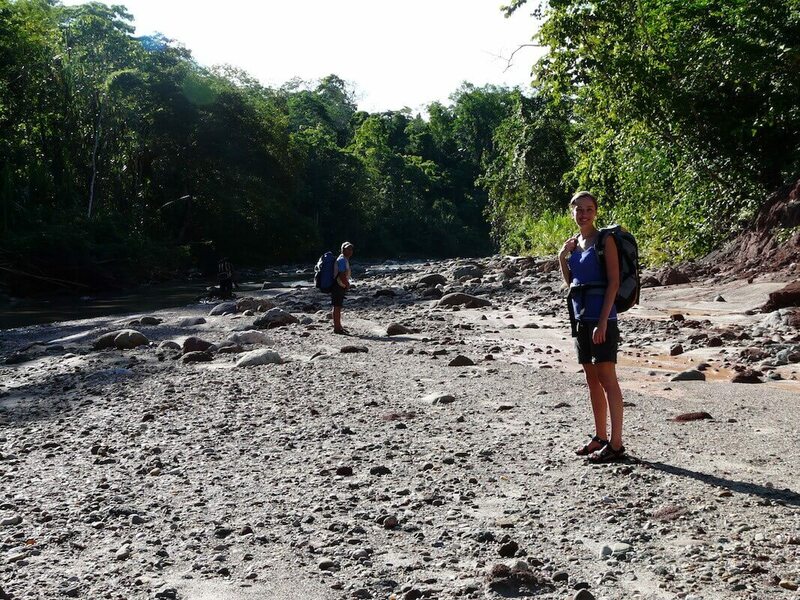 During this initial walk -while crossing various rivers and streams- you can already see monkeys, toucans, squirrels and other wild. 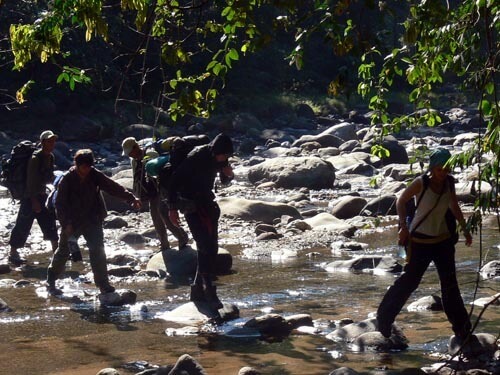 During the hike through the park, the guide will explain you all about the footprints and the surrounding flora and fauna. 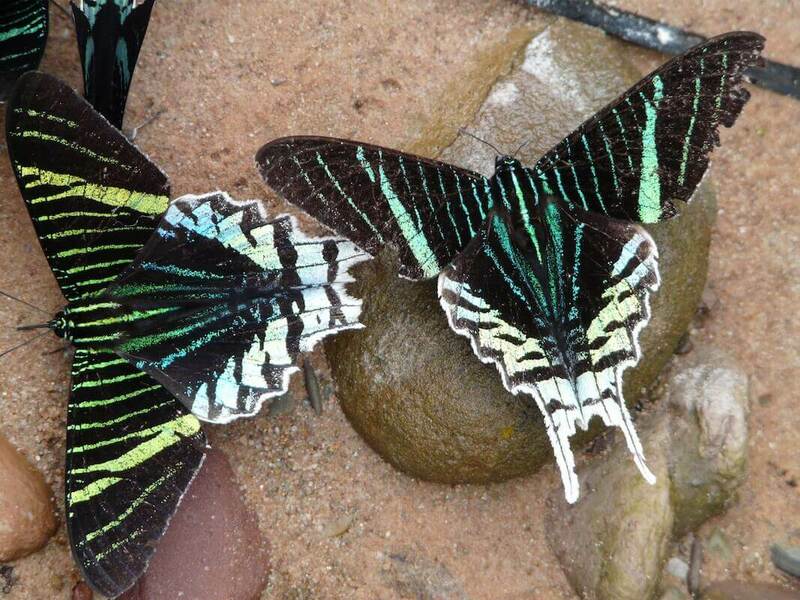 You will see beautiful waterfalls and pristine natural swimming pools, plants & trees and animals. As the park lies on the edge of the Andes, the Chaco and the Amazon, you will find species of these three ecosystems in the park. The longer you stay in the park, the further you can enter which will increase your chances of meeting more Amazonian wildlife, visiting more different waterfalls and a lookout point with a fantastic view of the park. Transport hotel – Amboro Park – hotel. 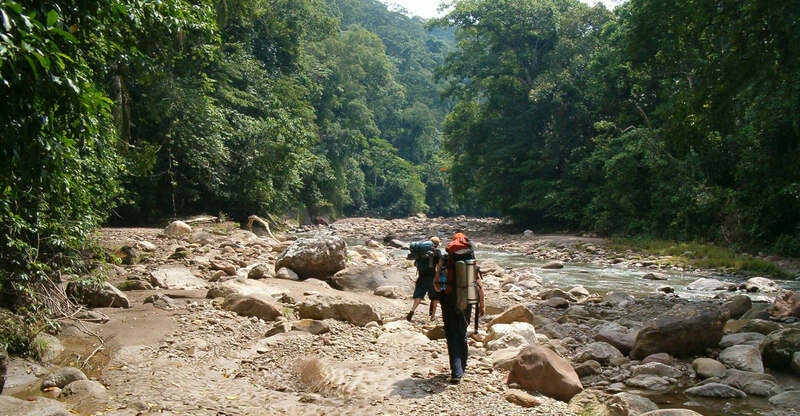 Optional at extra costs: Porter who assists the guide and helps carrying camping gear.